Paperback Thrillers – The dog-eared treats that we gobble like candies. There is an inexplicable enigma about the clunky -chunky, high-octane thrillers. You can never have enough of them even if you doggedly try to stick to your Austens and Dickens and Fitzgeralds. I’ve grown reading paperback thrillers. There have been times I have had to abate this binge and resolutely look for something different, for something more intellectually gratifying, experiment – only to be lured back into the expanse of keep-you-brain-aside-sit-back-and-enjoy-the-ride reads. Don’t misconstrue! I do not speak of it with disdain. 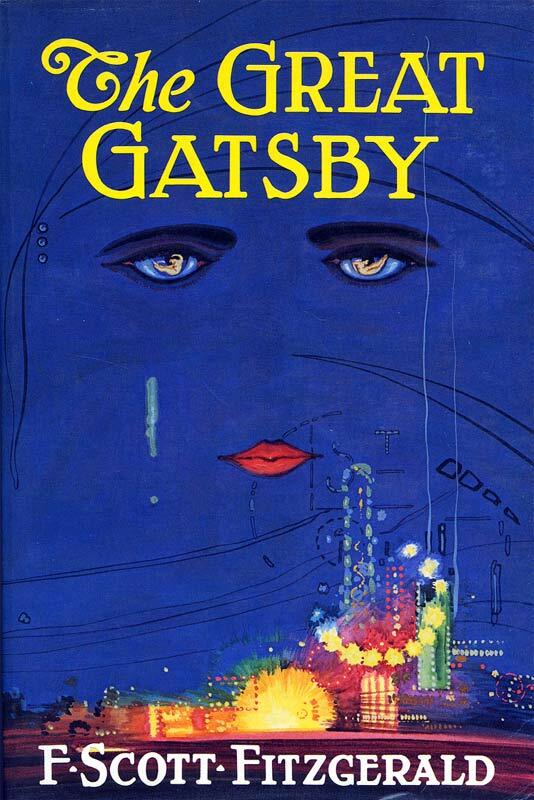 In fact my introduction, ensued by my inevitable addiction to books first began with the paperback thrillers rather than Shakespeare or Dickens which were usually compulsory reading in school and which, much to my chagrin, never made sense to me. Paperback thrillers were a respite from the intensive ordeal of studying the works of sophisticated authors with highfalutin prose. I can unequivocally vouch for the fact that paperbacks are blissfully a breath of fresh air. Ah! That musty smell of old paperbacks you come across in your sporadic room cleaning drive – only a true book lover could empathize. So, after some consideration and reconsideration I have put together a list of my Top 5 must read paperback thrillers. Mathew Reilly is the best *this time with feeling* THE BEST thriller writer out there. If there was anyone who could get your pulse racing, your adrenaline pumping and make you oblivious to your mortal existence and your life sustaining processes then it is Mathew Reilly. And ICE STATION is his best work till date. Shane Schofeild the protagonist of most of Reilly’s thrillers is one of best characters in this realm and can easily be listed among Reacher (Lee Child), Bond and the like. I loved this one so much I was reportedly (parents) on my toes when I got to exciting parts of the book which was from start to finish. When I finished this one, it was like a withdrawal syndrome. I just wanted to shut myself in a room or perhaps consider hermitage till I am thoroughly conscious of everything around me. Don’t miss this one. Baldacci has been in the business since a long time and his books speak for themselves. He writes and sells his works by the dozen. In fact both Baldacci and Reilly are known for their pacey, edge-of-the-seat thrillers. 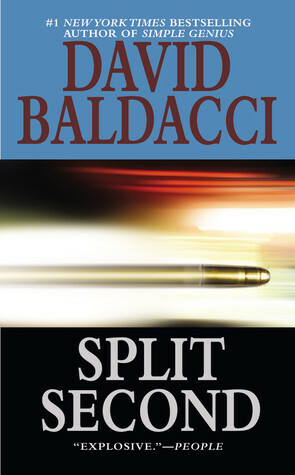 I have read many of Baldacci’s but Split Second clearly stands out for the hair-raising twists and turns in the plot. Pick this one if you want a fresh author and if you’re a Baldacci fan, hope you haven’t skipped this one. Michelle Maxwell has just blown her future with the Secret Service. Against her instincts, she led a presidential candidate out of her sight to comfort a grieving widow. Then, behind closed doors, the politician whose safety was her responsibility vanished into thin air. Now Michelle and Sean are about to see their destinies converge. She has become obsessed with Sean’s case. And he needs a friend—especially since a series of macabre killings has brought him under suspicion and prompted the reappearance of a seductive woman he’s tried hard to forget. As the two discredited agents enter a maze of lies, secrets, and deadly coincidences, they uncover a violence that shattered their lives were really a long time in the making – and are a long way from over. Is Al-Qa’eda about to attack London? Tweed, revering to his one-time role as shrewd detective, is convinced of this. Aided by Paula Grey and Bob Newman, he skillfully eludes Government security services who believe that he is wrong. The village of Carpford, hidden high in the North Downs, catches Tweed’s attention. With its strange assortment of inhabitants — Victor Warner, arrogant Minister of Security; fascinating but duplicitous Eva Brand; Margesson, fanatical preacher — could it be a staging post for terrorists? Key informants start to disappear overnight. Time has run out. This Tweed does know. But what is the target and when will the attack be launched? And where? Will it happen? As it did in America? Yet again a Schofield Thriller. You keep asking for more and I’m not overplaying it. The character development throughout the Schofield series is what trumps it from the rest. Albeit being a series, each book is a standalone. So you don’t need to worry about reading them in order. Reilly is known for killing an important character in every book. So apart from the plot his fans also look forward for the victim in every book. Trust me, it’s heart-breaking to see them die. Scarecrow sees one of the most unexpected and brutal deaths. I shall say no more. Please read this one. It is the greatest bounty hunt in history. The targets are the finest warriors in the world-commandos, spies, terrorists. And they must all be dead by 12 noon, today. The price on their heads: almost $20 million each. Among the names, one stands out. The enigmatic Marine, Shane Schofield, who goes by the call-sign “Scarecrow.” Schofield is plunged into a race around the world, pursued by a fearsome collection of international bounty hunters. The race is on and the pace is frantic as he fights for survival, in the process unveiling a vast international conspiracy and the terrible reason why he cannot, under any circumstances, be allowed to live! And we have a tie. There were many vying for this post but I shortlisted two and couldn’t decide between them. So I think it’s conspicuous enough, I can never get enough of Reilly and Baldacci. Although, Reilly’s appearance the third time makes me want to rethink the list name. 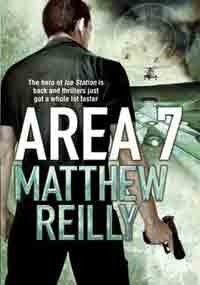 Area 7 (Schofield Thriller) is again an amazing read. A high-octane hunt and escapade that’s a blazing page turner. Among the President’s helicopter crew, however, is a young Marine. He is quiet, enigmatic, and he hides his eyes behind a pair of silver sunglasses. His name is Schofield. Call-sign: SCARECROW. Rumour has it, he’s a good man in a storm. Judging by what the President has just walked into, he’d better be..
Camel Club (a group of four dysfunctional men who investigate political conspiracies) on the other hand is the third book in the best-selling Camel Club series from Baldacci’s kitty. Again, you can read them in no particular order. Annabelle Conroy, an honorary member of the Camel Club, is also the greatest con artist of her generation. She has swindled forty million dollars from casino king Jerry Bagger, the man who murdered her mother. Now he’s hot on her trail with only one goal in mind: Annabelle’s death. But as Stone and the Camel Club circle the wagons to protect Annabelle, a new opponent, who makes Bagger’s menace pale by comparison, suddenly arises. One by one, men from Stone’s shadowy past are turning up dead. Behind this slaughter stands one man: Harry Finn. To almost all who know him, Finn is a doting father and loving husband who uses his skills behind the scenes to keep our nation safe. But the other face of Harry Finn is that of an unstoppable killer who inevitably sets his lethal bull’s-eye on Oliver Stone. And with Finn, Stone may well have met his match. If you liked the ones on this list you may also like to read, ‘The Contest’, ‘Temple’ and ‘Seven Ancient Wonders’ by Mathew Reilly, Jack Reacher series by Lee Child and ‘Night Fall’ by Nelson Demille. 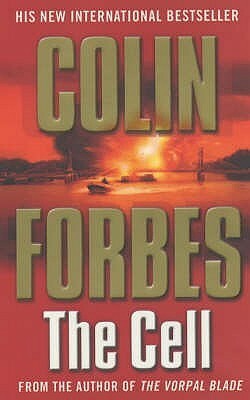 I love paperback thrillers too. :) Thanks for a few new ideas! Nice list. A couple of months ago I read the best thriller I’ve read for years… do you know Child 44 by Tom Rob Smith? If you haven’t already read it then I’d definitely recommend you check it out.